Tales from the Real OC (Really! ): Manila! 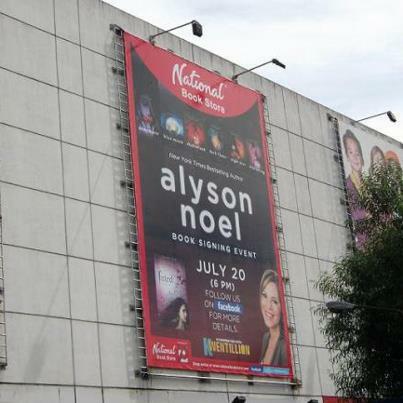 I’m SO excited to be in Manila and I can’t wait to see YOU at the signing on July 20 at 6:00 p.m. at Powerbooks Store in Makati City! 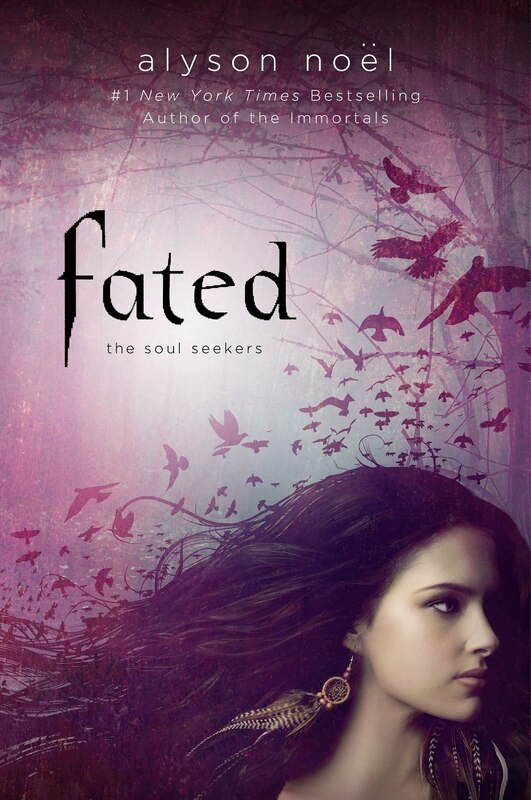 I hope you can join me for this special occasion to celebrate the release of FATED! You can view all the details here! Hope to see YOU soon!